Inspired by the beliefs of the ancient Egyptians, Fibaro has designed the world’s smallest, wireless motion sensor shaped it like a cat’s eye. 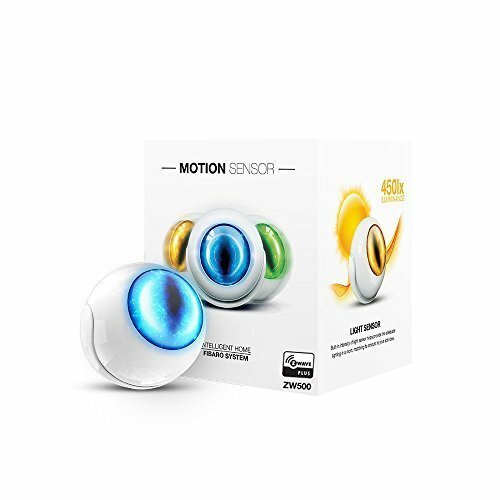 The Fibaro motion sensor combines four useful functions into a tiny, wireless Z-Wave motion sensor! 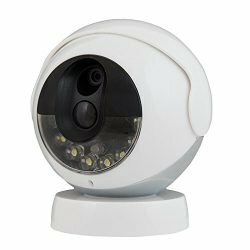 It functions as a motion sensor, temperature sensor, light sensor and a vibration (accelerometer) sensor, thanks to its built-in accelerometer. 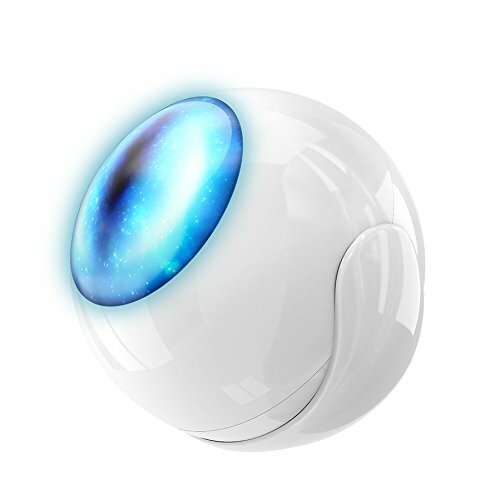 The multicolor LED Pupil of the Fibaro motion sensor informs family members if it has detected any motion or the current temperature of a room. Set the color and its intensity to your liking and, as soon as you enter a room; you will know immediately what the temperature is. It can also trigger pre-set scenes such as lights turning on when you walk in the room. Please note that some of the advanced features of this device may require the Fibaro home center 2 (HC2) or HC lite controller. 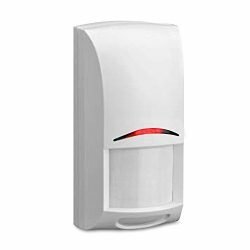 Our motion sensor is compatible with most Z-Wave controllers such as HC2, HC lite, smaththings, Vera, Nexia, urc, Clare controls and homeseer.All you need: dependable motion alerts, quick light reports, real-time temperature readings, and vibration notifications sent straight to your z-wave hub. 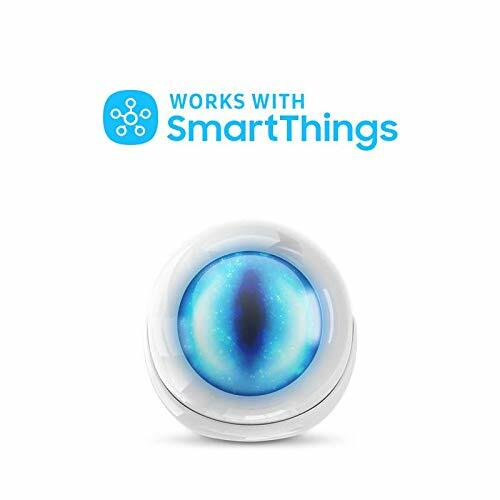 Use them to automatically trigger smart lighting, security sirens, or your connected thermostat. And more: all data is transmitted to your system using encrypted signals, protected by tamper alerts. With the multifunctional led, you can access temperature readings and test your z-wave signal straight from the device. Plus you get over 20 advanced settings to customize the sensor and make it your own! 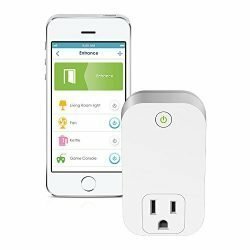 Hub required: this sensor will work beautifully with any open z-wave system like smartthings, vera, nexia, home center lite, or homeseer. 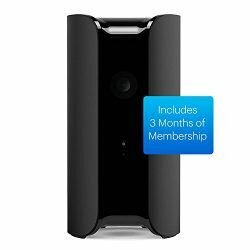 It is not supported by wink or alarm panels (adt pulse, vivint, alarm.Com, and others). this is the z-wave version, not for apple home kit. Ultra small: install the smallest 4-in-1 sensor anywhere without ruining the view. It attaches to any flat surface with a single screw or a piece of adhesive (both included). hide it well or show it off using the flexible mounting bracket and customizable led indicator. 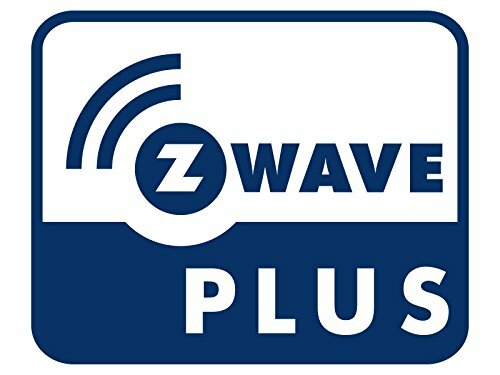 You’re covered: this is a z-wave plus certified and ul listed device created and built in europe from quality materials. 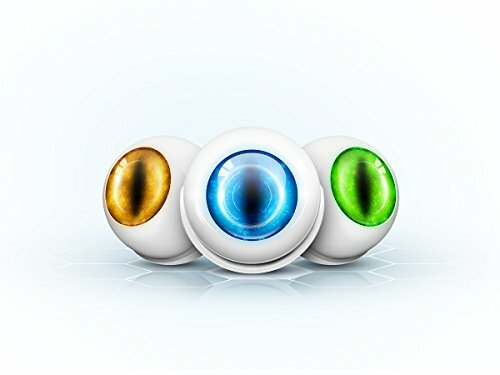 Support portal and documentation are available on the Fibaro website so if you ever need help, just ask!